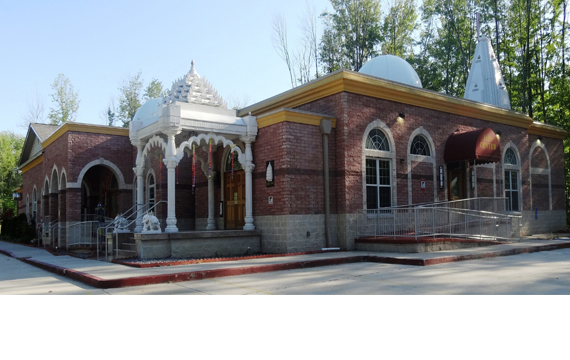 As with most Jain Sanghs in USA, the Cleveland Sangh had a modest beginning in 1970s. The first gathering of Jains, about six families appears to have taken place in November 1974 for a Mahavir Nirvan celebration at a family residence followed by similar gatherings about two to three times a year. With encouragement from Acharya Shri Sushil Kumarji the group came together in a more formal manner resulting in the formation of a Jain Association in 1976. Dharmanath Mandal meets twice a month on 1st and 3rd Sunday from 12:30pm to 2:00pm at the Jain Center. 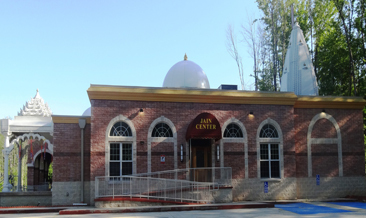 Jain Study Group sessions are held on fourth Sunday of the month from 2:00 – 4:00 PM at Jain Center.